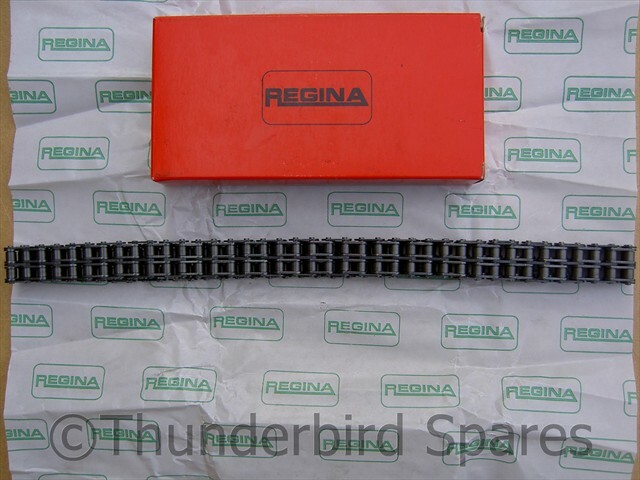 This is a new Regina primary chain to fit the Triumph unit construction 350 & 500cc models from 1958-73. 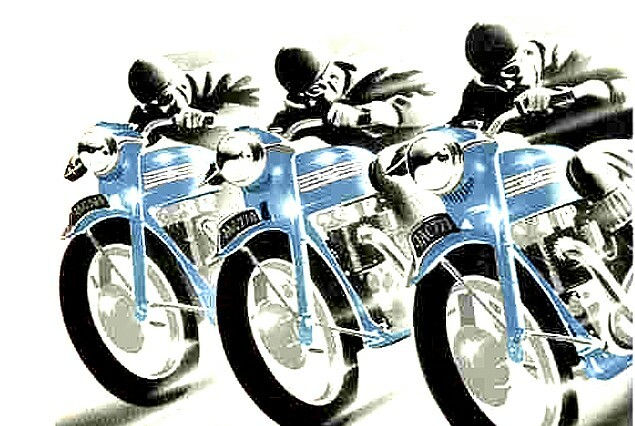 It is a endless duplex chain of very good quality (Regina chain was used by Duke, Surtees, Hailwood & Ago on some of their racing machines, so it's decent stuff!). 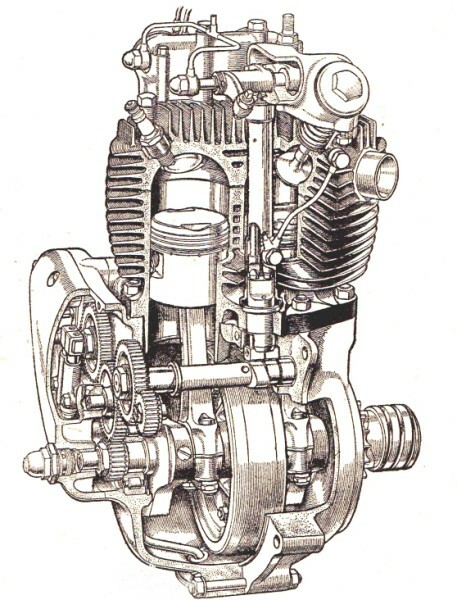 It is the standard 78 pitch chain as used on all the 350/500 units; T21, 3TA, T90, 5TA, and all the T100 variants right to the end of production. 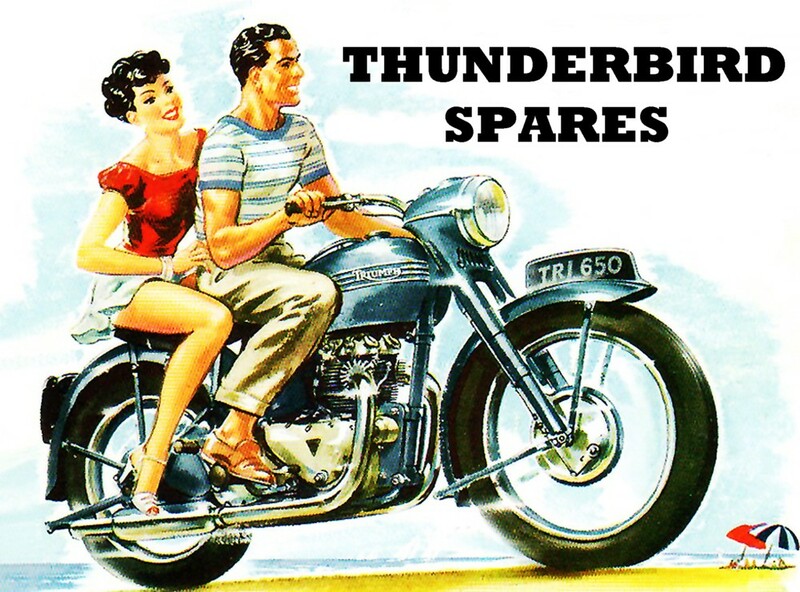 We have been testing one of these on our T100C for over three years now with excellent results (and it gets thrashed, er.. ridden enthusiastically). 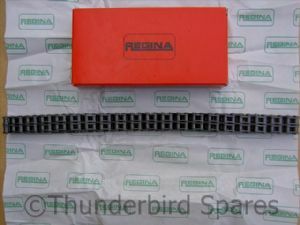 We also sell a Regina primary chain to fit the 650's and the correct Triplex primary chain for the 750 twins and simplex chain for the pre-unit models please see our other listings. 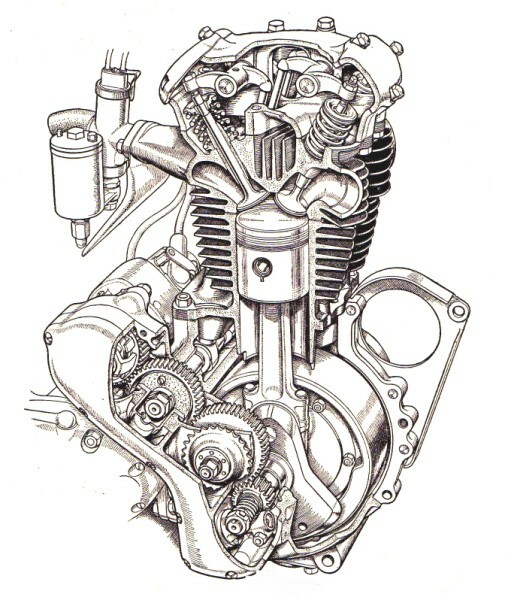 Please note this chain does not fit the earlier pre-unit models.